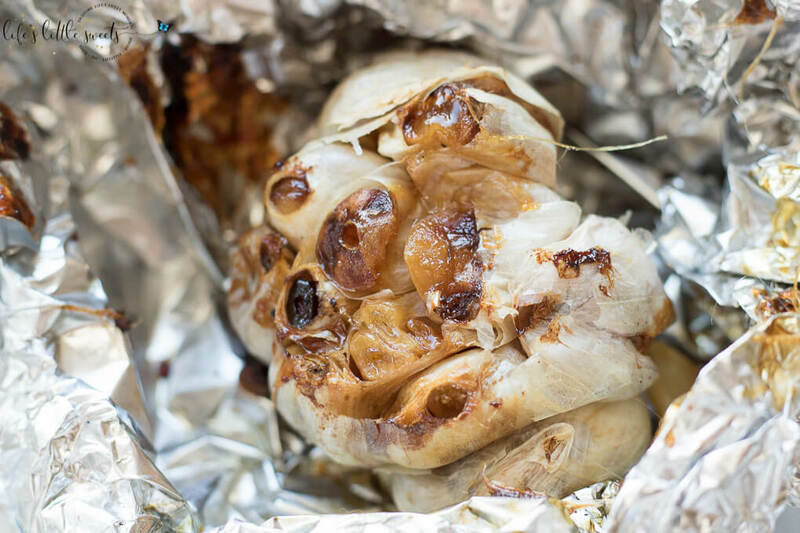 How To Roast Garlic – learn how to roast garlic! It’s easy to do and the roasted garlic flavor can be spread on toast or added to salads, marinades or any meal! Hi Everyone, Eric and I try to include garlic in our diets every day. 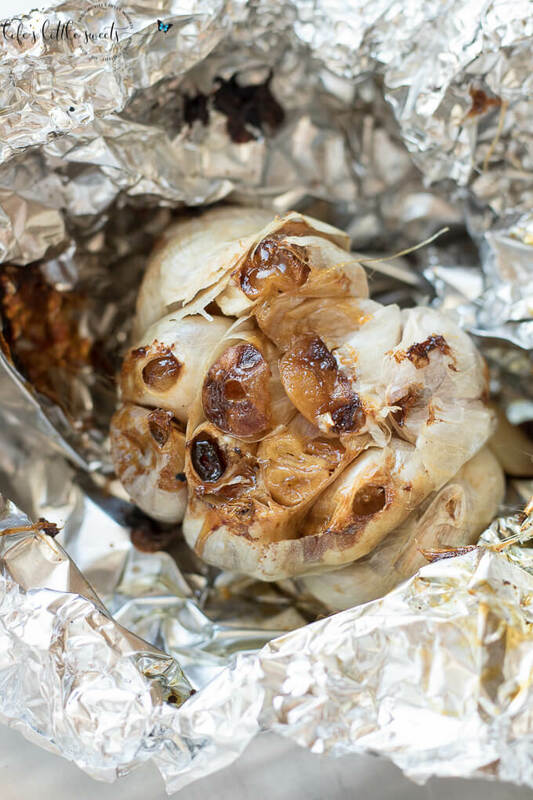 Roasting garlic is a great way to have garlic. 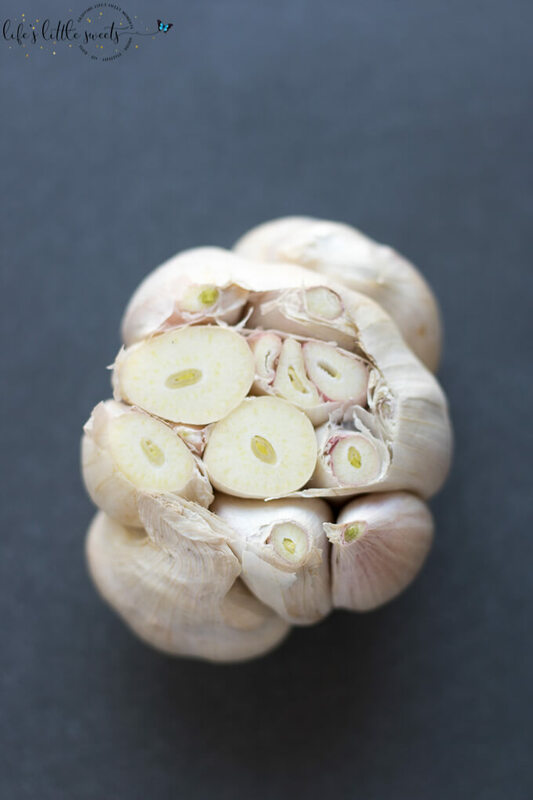 It takes the edge or bite out of the garlic, it’s flavorful and aromatic and can greatly enhance whatever you are having. 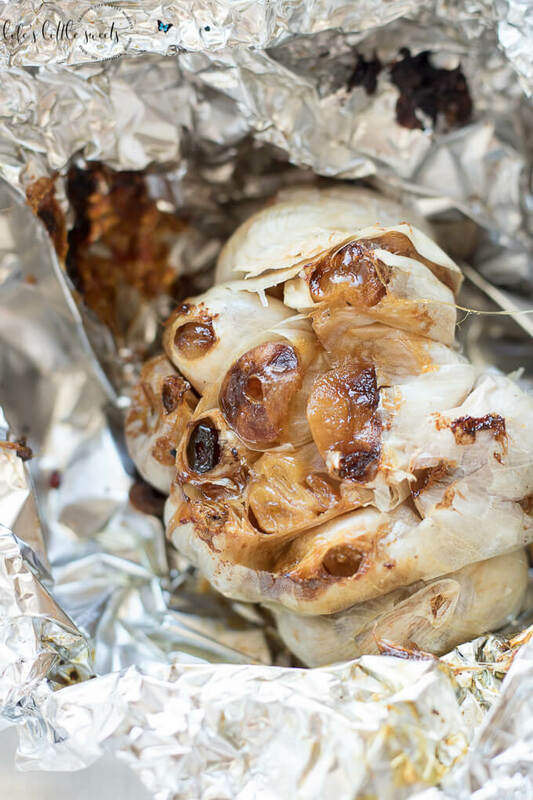 Your kitchen will smell amazing as your whole roasted garlic roasted in the oven! Wouldn’t this be something great to include in a tapas or cheese board? 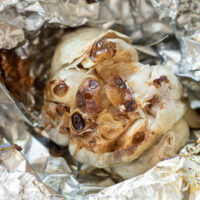 I know you will love this roasted garlic! Remove excess loose outer peel and discard. Cut 1/4 inch off the tips of the garlic. Drizzle with regular olive oil and wrap completely with a piece of aluminum foil and roast in the oven for 40 minutes or more depending on how darkly roasted you want it. Use as a spread on bread, in salad dressings, marinades or to flavor a meal, enjoy!